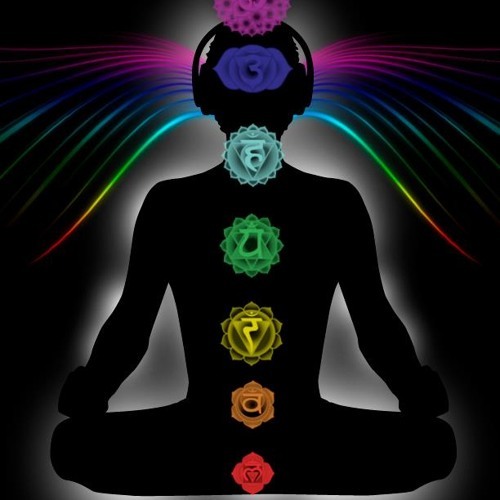 Minds-eye visualizations from spoken word, binaural beats, and other sound healing technologies such as waterfalls and ambient music, they are treks of the mind and spirit. Guided Meditation Treks was started by Russell Eric Dobda (writer, musician, founder of Austin Silent Disco; software engineer; B.S. in Information Science, Psychology/Chemistry related fields, University of Pittsburgh). The project's intention is to utilize spoken word and sound healing technologies to help us achieve our greatest good for our higher selves and thus, the world. With wireless headphones, listeners are guided through creative visual and mental journeys to fulfill their intentions on the physical plane while uncovering mysteries within themselves. Programs include: Meet Your Spirit Guide, Manifestation, Reprogram a Counterproductive Thought Pattern, Help Another By Thought, Ask Your Higher Self a Question, and Program a Quartz Crystal. GMT has been featured at the 2013 international conference on New Interfaces for Musical Expression, as well as music festivals and events in Texas since 2012. The treks have evolved to incorporate ambient music and each meditation is written and produced with a specific intention, and the team of vision contributors is continually growing as we write each new composition.